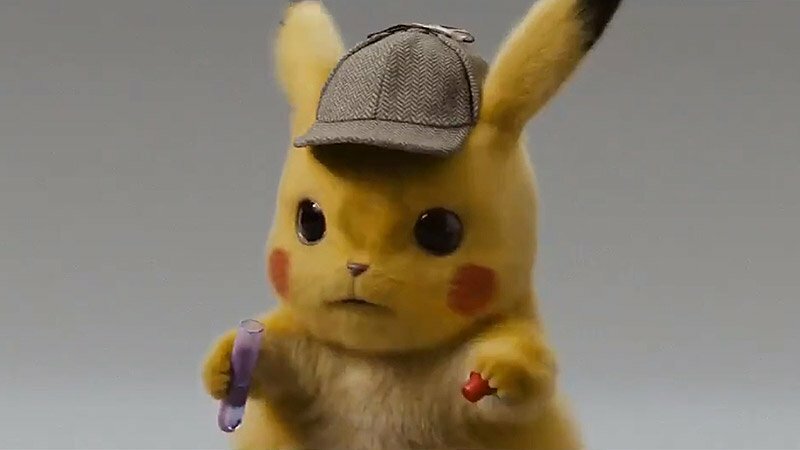 Ryan Reynolds has shared a new Detective Pikachu promo introducing some of the fan-favorite Pokémon characters that will be appearing in the upcoming live-action feature film. Check out the casting video below, and buy your tickets here! 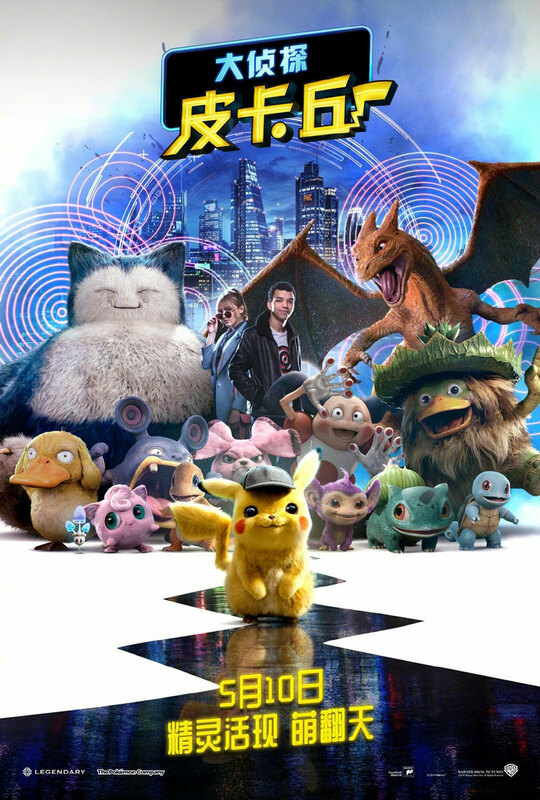 The post New Detective Pikachu Promo Introduces a Few Favorite Pokémon appeared first on ComingSoon.net.